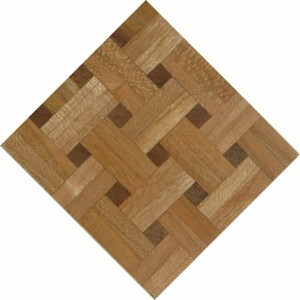 The parquet flooring is all precision pre-cut and packaged typically in 6″ x 6″ size kits. 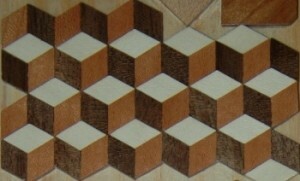 You are provided instructions to help you put these puzzles together on a floor. Prices for these kits start at $20 for the simple ones and graduate in price according to the complication of the designs and the variety of wood flavors used. All my floors are made with genuine hardwoods. 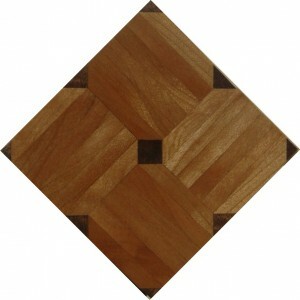 Typical domestic woods used are: cherry, mahogany, walnut, maple, and red cedar. 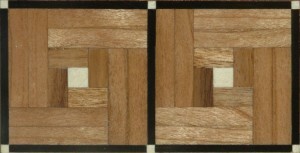 Typical exotic woods used are: Gabon ebony, white holly, purpleheart, bloodwood, canary, paduak, zebra, and others. 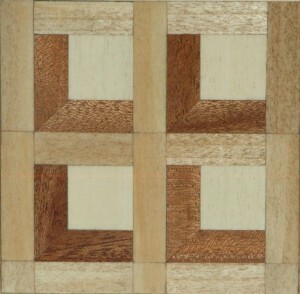 You may request different woods than what are supplied as standard with each kit. 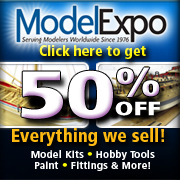 However, keep in mind that you may also increase the cost of your kit(s) if requesting hard-to-get woods. Made of 100% holly, cherry, and walnut woods. 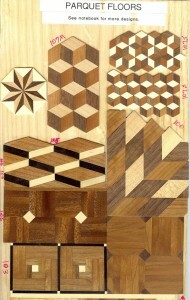 1/16″ thick, 3″ x 4″ kit (12 square inches). All wood is precisely cut. Other wood flavors available on request.